One of the most fun parts of running Megaroad Toys is looking through the new shipments that arrive. This can be tedious at times because of the amount of work involved in processing new merchandise and preparing it for sale, but it's also exciting because we can finally see what the goods we've ordered look like in person after several months of waiting! Here are a few new pieces of merchandise we're eager to share with you. 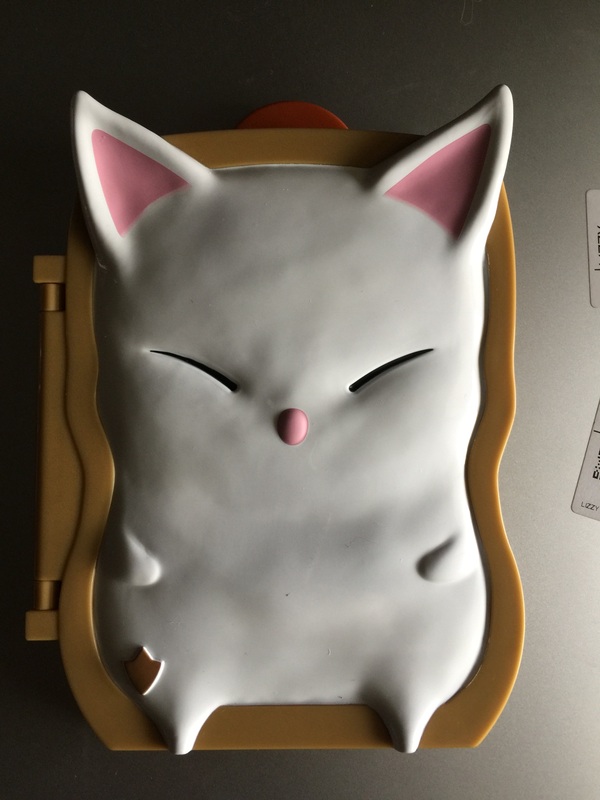 This Final Fantasy Moogle electronic memo pad arrived shortly before Anime Midwest. 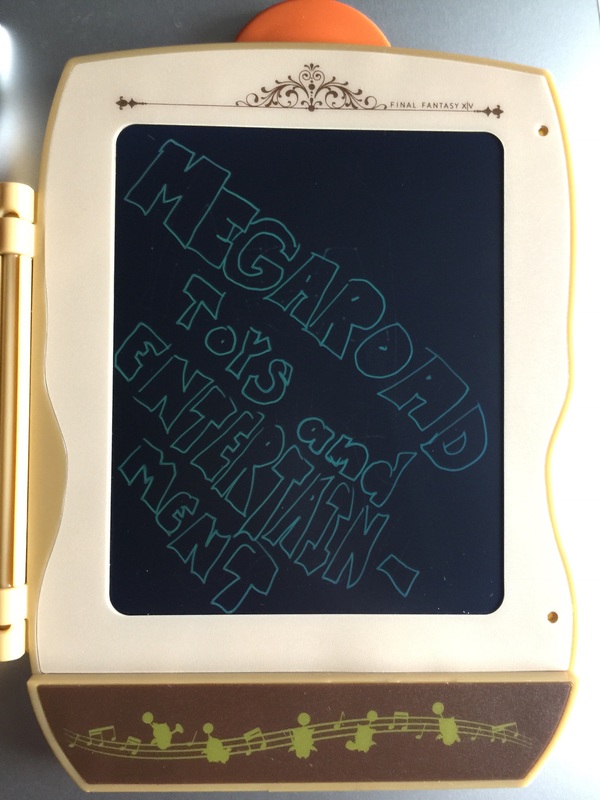 Unlike many similar memo pads you may find in stores, this one has a cute cover built in that has a space on the inside to hold the stylus. Here's what the interior looks like. You can clear the screen by pressing the musical Moogle band at the bottom. This item was originally a crane prize and would be a great addition to the home of any Final Fantasy fan, especially if paired with one of our Tonberry battery-powered lamps. 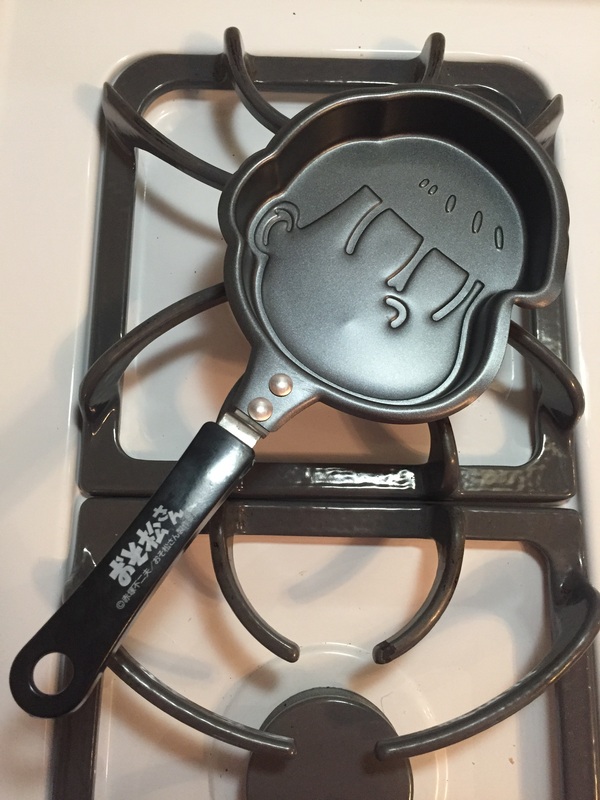 Here's a unique item for Osomatsu fans! 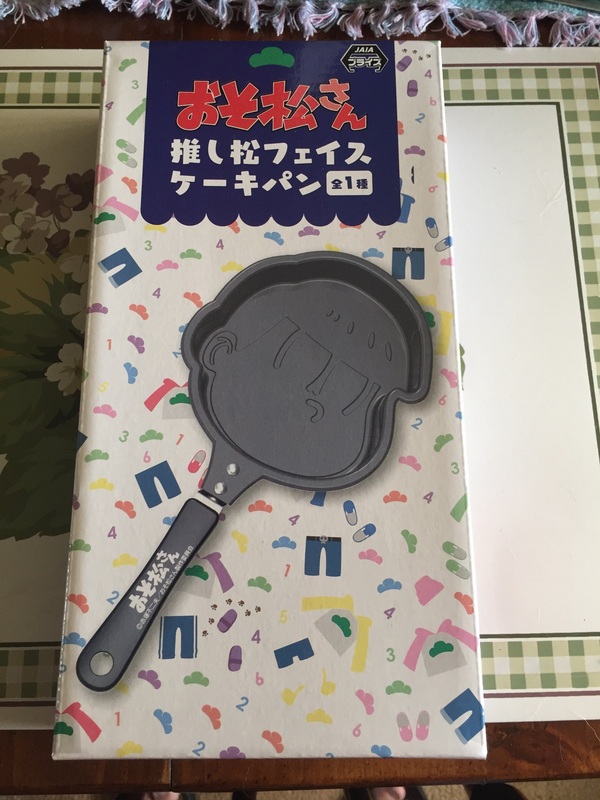 You can use this pan to make your own Osomatsu pancakes! We have had a similar pancake pan featuring Pikachu for many years, and our advice for best results is this - apply a cooking oil spray before cooking and ensure that the pancake is well set before attempting to transfer to a larger pan.